Wherever you happen to be this Christmas, we want to invite you to celebrate Christmas with us. With multiple locations, our hope is that you would connect with us, celebrate with us and have a great experience with your family and friends! 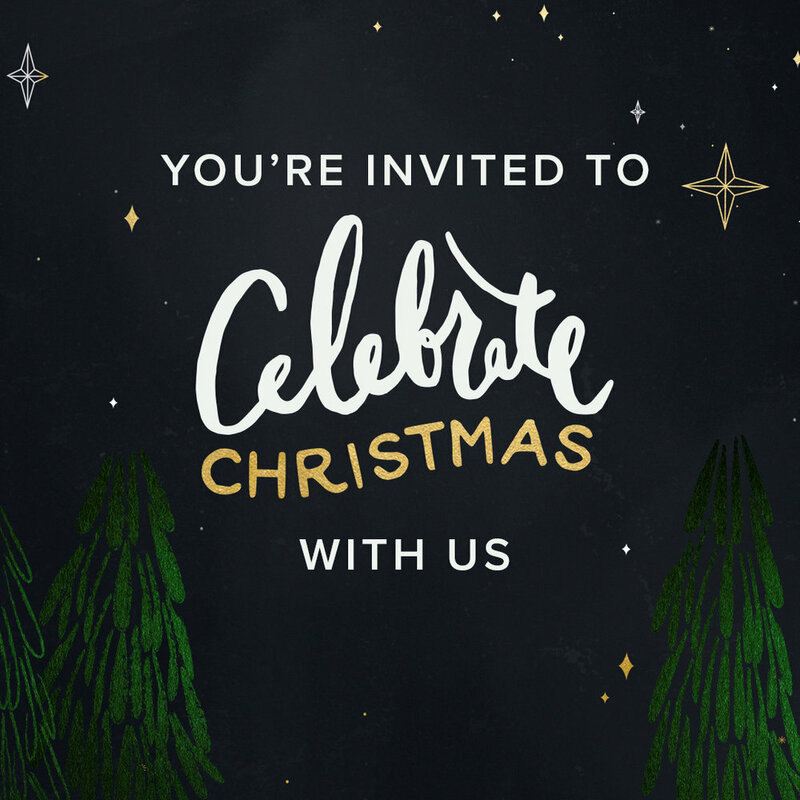 No matter what this season may bring to you or what you may believe, you’re invited to celebrate Christmas with us. FRIDAY, DECEMBER 21 | 7 p.m.
SATURDAY, DECEMBER 22 | 7 p.m.
SUNDAY PM, DECEMBER 23 | 7 p.m.
SUNDAY, DECEMBER 23 | 7 p.m.
SUNDAY, DECEMBER 23 | 9 a.m.
SUNDAY, DECEMBER 23 | 10:45 a.m.
SUNDAY, DECEMBER 23 | 12:30 p.m.
We recommend that you arrive as early as 30 minutes before the service start, especially if you'd like to sit together as a large group. The service lasts for about 75 minutes. No, you do not need a ticket! Our Christmas services are free and seating is available on a first-come, first-served basis. Our Peru location is asking for RSVPs to help plan the number of services, but tickets are not required. Absolutely! Kids experiences are available for kids ages birth-5th grade at each Christmas experience.